Have you dreamed of the sort of the glory only available to Klingon warriors? Well, dream no more: The current Writing Challenge is two weeks from its finish, so you have plenty of time to enter your brilliant story! This round’s topic, “Do what is right, not what is easy,” asks some potentially difficult questions about the Star Trek universe and invites you to interpret them in interesting ways through your fiction. I think it would be interesting to write about a time when you have to make a choice between the greater good and simply ‘going with the flow.’ Maybe a superior officer gives an order that you have a moral objection to. Maybe there are people dying of a curable disease on the planet below but the Prime Directive tells you that you can’t intervene. As Starfleet officers our characters face these kind of decisions from time to time and it can be a very interesting idea to explore. What do you think? Do any of these scenarios sound familiar to you as a writer or any of your characters? How can you take this idea and apply it beyond what you might expect? We look forward to finding out! 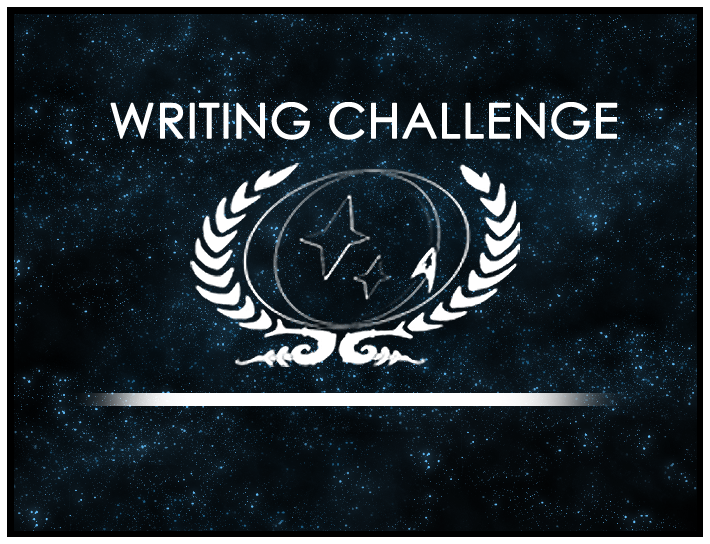 Head over to the Writing Challenge forums for more, and make sure you enter before June 24th!